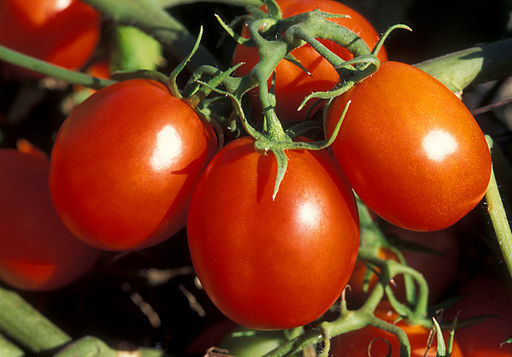 While a tomato is seen by many as a mere addition to salad or sandwich, ‘Team Tomato’, a group of researchers, views them as the key focus of their research. This team is made up of scientists under the FDA. The research is grounded on the fact that the tomato is highly susceptible to salmonella infection. Salmonella is a bacterium that has been linked to foodborne diseases. Between the year 2000 and 2010, 12 interstate illness outbreaks reported were attributed to contamination of tomatoes by salmonella. The illnesses led to about two thousand people becoming ill and left three people dead. The states that reported the most cases were those in the eastern part of the United States. According to the director of the Microbiology Division of DNA, salmonella grows well in the same conditions that tomatoes need to grow. As a result of these findings, the focus of the FDA has shifted to minimization of contamination at the early stages of tomato production. The key question that it focuses on is ways that the contamination can be prevented from occurring in the very early stage. The Tomato Team researchers aim at working with the food industry and the government to ensure that targeted and effective practices are developed to improve tomato safety. It is evident that only a few research studies have been done to investigate tomato contamination. Perhaps with further research, it will be possible for the FDA to implement standards that will govern the harvesting and production of vegetables and fruits. Team Tomato is not only focused on preventing foodborne diseases, but it also aims at using sound science or regulatory science in supporting the FDA’s regulation of the food supply. With time, the team will be able to answer different questions raised regarding salmonella contamination and tomato safety.